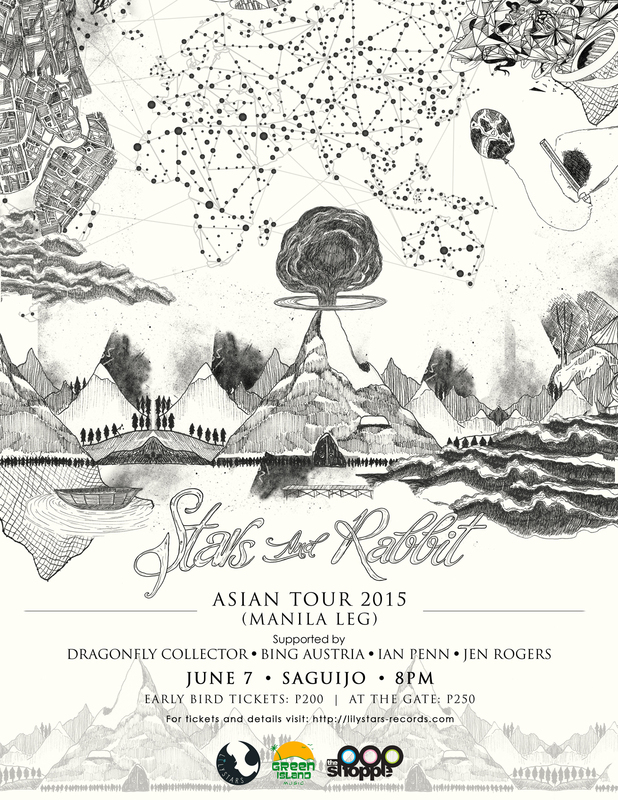 Stars and Rabbit, an up and coming musical duo from Indonesia, is slated to perform in Manila on Sunday, June 7, 2015, at the Saguijo Bar in Makati. Made up of vocalist Elda Suryani and guitarist Adi Widodo, Stars and Rabbit are touring Asia to promote their new album Constellation. Manila is the seventh stop on the tour which also covers parts of the duo’s native Indonesia and China. While influenced by British acts like Coldplay and Imogen Heap as well as Icelandic artists Sigur Ros and Bjork, Stars and Rabbit have a style all their own. Elda Suryani’s unique voice, Adi Widodo’s playful way with the guitar, and a sensibility that transcends national and cultural boundaries characterize the pair’s music. 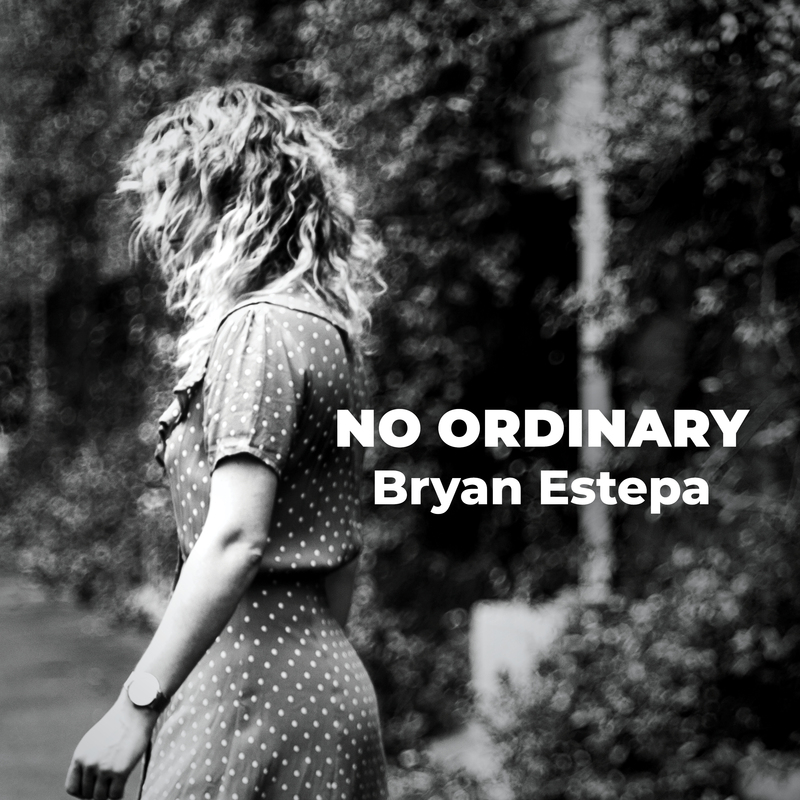 Their new album is, in fact, a unique auditory experience that pairs thoughtful, even wistful lyrics with haunting vocals and stirring melodies. Listen to their debut album “Constellation” released on May 15, 2015. Watch Stars and Rabbit live performing “Like It Here” in Bali. Stars and Rabbit’s Manila show is a joint initiative of local indie music label Lilystars Records in partnership with Indonesia’s Green Island Music. Also performing are Lilystars artists Dragonfly Collector, Bing Austria, Ian Penn, and Jen Rogers. Tickets are available online via https://starsandrabbitsmanila.eventbrite.com/. For inquiries and additional information, call or text 0905-3849495 or 0916-4004343. Tags: adi widodo, asian tour, bing austria, constellation, dragonfly collector, elda suryani, green island music, ian penn, indonesia, jen rogers, Lilystars Records, manila, saguijo, stars and rabbit, The POP Shoppe!